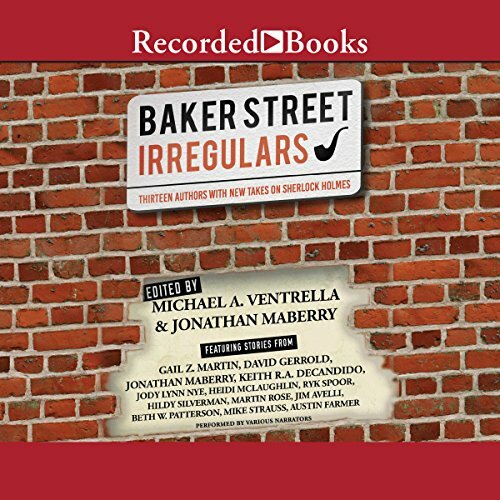 Showing results by author "Johnathan Maberry - editor"
Thirteen authors, including Gail Z. Martin, David Gerrold, and Jonathan Maberry, come together to pen short stories innovating Sherlock Holmes, adapting and revolutionizing the iconic character. Sherlock Holmes is one of the most iconic and lasting figures in literature. His feats of detection are legendary, and he continues to capture audiences today in stories, movies, and on TV. In this new anthology, authors present the celebrated detective in more than a dozen different, wildly entertaining new ways.